Your primary positioning goal should be to establish your company as the Go-To in your chosen market, so that you can eventually name your price and increase margins as opposed to watching prices and margins shrink under competitive pressure. This is the intent behind the Apollo Method for Market Dominance (TM). If you’re currently in the position of trying to figure out what you’re going to offer the market, there are two keys to the equation. The first you’ll hear often: Focus your offerings on large, common critical market problems. Yes, that’s essential, but it’s not enough. People will buy…eventually…and at some price. Just maybe not the price you want. Especially if they have competitive alternatives. Here’s the common missing piece: Focus on urgent common, critical problems. The more urgent it is, the more quickly the customer will buy and the more the customer will pay to stop the pain. So ask yourself: “How urgent is the problem we’re solving? There are a lot of “new” sales, marketing and product management techniques coming out of the tech world today and being touted as groundbreaking, when they are actually fundamental marketing principles at work, enabled and turbo-powered by advances in technology. Bear in mind that I’m all for packaging your thought leadership and unique approaches into methodologies and promoting them. This is a major tenet of the Apollo Method for Market Dominance™. But I address this mostly to students of marketing when I urge you, however, to proceed with caution before jumping on some of these bandwagons. The ultimate example is “Growth Hacking,” which is floating around the tech scene these days. Synonyms include hacking marketing, growth hacker marketing, etc. If you haven’t heard of this, you’ll find this definition on Wikipedia: “Growth hacking is a marketing technique developed by technology startups which uses creativity, analytical thinking, and social metrics to sell products and gain exposure.” Anyone who has been in the marketing world for more than a day can tell you there is nothing new about using creativity, analytical thinking and social metrics to sell products and gain exposure. Fortunately that first sentence of the article is followed by the very accurate statement that: “It can be seen as part of the online marketing ecosystem, as in many cases Growth Hackers are simply good at using techniques such as search engine optimization, website analytics, content marketing and A/B testing which are already mainstream” (italics are mine). Elsewhere, I found the following comment that tries to make Growth Hacking sound revolutionary, which genuinely made me laugh out loud: “A growth hacker doesn’t see marketing as something one does, but rather something one builds into the product itself.” This is just silly. Any marketer worth a grain of salt sees marketing that way. I really love this post by Muhammad Saleem on Marketing Land, “Growth Hacking is Bull.” He does a beautiful job of articulating what is not new about Growth Hacking. More importantly, he provides a nice marketing lesson and a good introduction to terminology that non-marketers might enjoy learning about. On the other hand, you’ve got to love the brash, enthusiastic, I-just-invented-water! attitude of some of the folks touting these supposedly groundbreaking techniques, which are essentially new words for old methods. And you definitely have to admire their talent for self-promotion as gurus and stirring a movement. Many of these people are instinctively good marketers who figured things out on their own and therefore think they have invented these techniques. Forget the thought leadership content of these gurus and just study them. Notice how appealing it is to the market place when a person or company packages their approaches into a methodology, even if the approaches aren’t new. These methodologies give the audience something to latch onto, which is especially helpful when you’re dealing in esoteric concepts, business strategies and intangible tactical activities. Notice how the gurus promote their thought leadership. Notice how they seem to ignite the market place and lead a movement. Notice how they rally people around themselves and ideas. Therein lie the great lessons! I’m about to recommend an article. Marketers and designers: Print it and bring it to your meetings with each other. 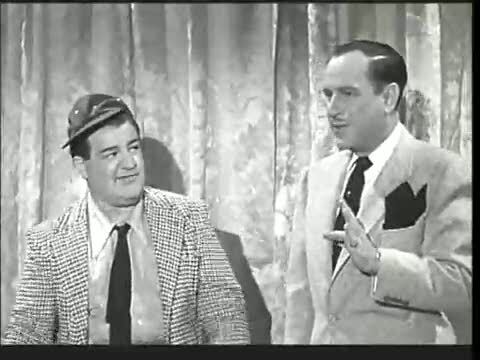 The other day I was interviewing a creative director and, once again, felt like I was part of an Abbott and Costello “Who’s on First” comedy routine. It seems that whenever marketers, designers and even operations executives and VCs start throwing buzzwords around, like “branding” and “identity,” we get each other completely twisted up. Our lexicons contain the same words, but we use them to mean very different things. 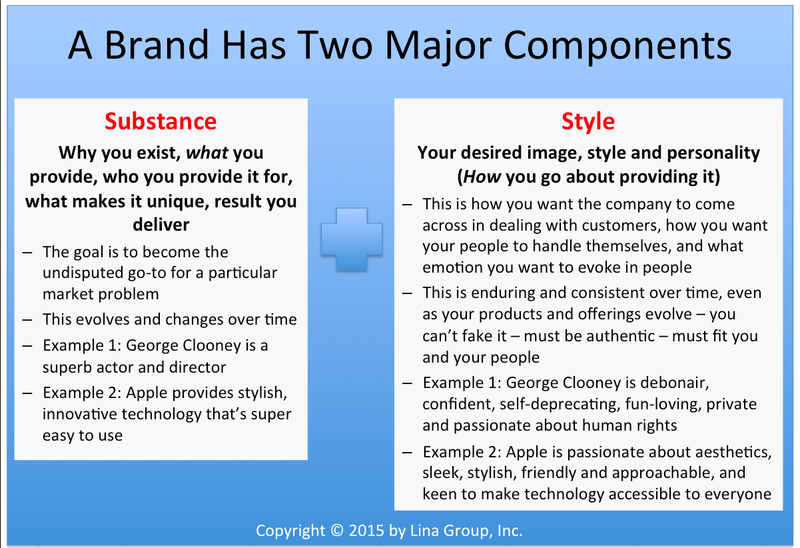 One of my biggest peeves is the way “brand” as a term gets abused and confused. We think we’re in sync when we aren’t. And we think we aren’t in sync when we are. That’s why I was excited to run across this fabulous article on the Creative Market blog, “Designing a Brand Identity.” It offers a very simple, clear explanation of the distinctions between “brand” and “identity,” for example. From now on, I’m going to distribute this before meetings to make sure we’re all on the same page and speaking the same language. Check it out. You may find it useful. Many people in the tech entrepreneurship community, particularly in Silicon Valley, already know about and follow Steve Blank. But many in the enterprise solutions arena may not, even though you have likely heard of one of his home runs as a serial entrepreneur, Epiphany, Inc. This was an enterprise software company that saw its heyday during the dot com boom. Its success ensured that Steve will never have to worry about paying the mortgage. I’ve come to know Steve through our mutual involvement in the Stanford Technology Ventures Program. Over the years, Steve developed some observations about the differences between product development and sales at a startup vs. an established company. 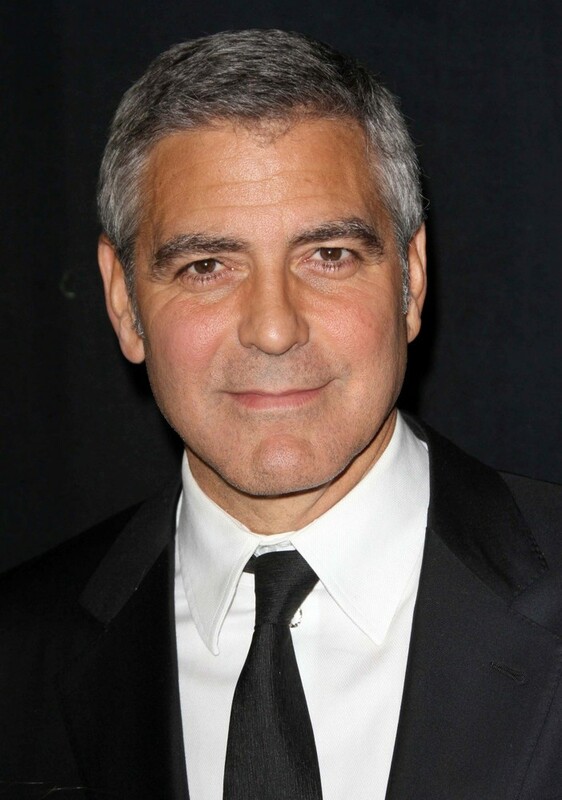 He developed a methodology around this called Customer Development and began to teach it as a class at UC Berkeley. He eventually wrote his class notes up as a book in The Four Steps to the Epiphany. Most recently, he has teamed with Eric Ries, a former student, to promote the Lean Startup movement, which incorporates much of Steve’s customer development methodology. In fact, here is a quick overview of the methodology in Eric’s blog. A key component of the methodology in developing a new offering is to iterate in conjunction with conversations with prospective customers. Also, think of the development stage as a search. And know that it’s going to be a little sloppy and seemingly inefficient. What does this have to do with enterprise solutions sales and marketing, you ask? Lots. Working with a large solution provider and trying to package and take to market an innovative, complex offering a few years ago, I realized that the same, seemingly sloppy and iterative process we were going through mirrored what Steve advocates in his methodology. There were people in the company who were uncomfortable with what they perceived as inefficiency, but only because they were unfamiliar with the Customer Development methodology. At the high end – with complex business solutions aimed at senior executives – often you are offering something quite new to the market. You are trying to lead companies into new ways of doing things that address not only their immediate business issues but prepare them for the future. These solutions are often quite innovative and new, even within your own company. In other words, the conditions, both internally and externally, are similar to those of many startups. So we have a lot to learn from what makes startups sink or swim. Here is an 8-minute snippet of Steve talking about why he saw a need for the Customer Development methodology and providing an overview. To go deeper, here is a 20-minute mini-lecture. If you are in sales management, solution or product development, or marketing, I do recommend that you learn about his methodology and subscribe to his blog. You may also want to read the book.